So much to do out here in beautiful Harrison, Idaho! 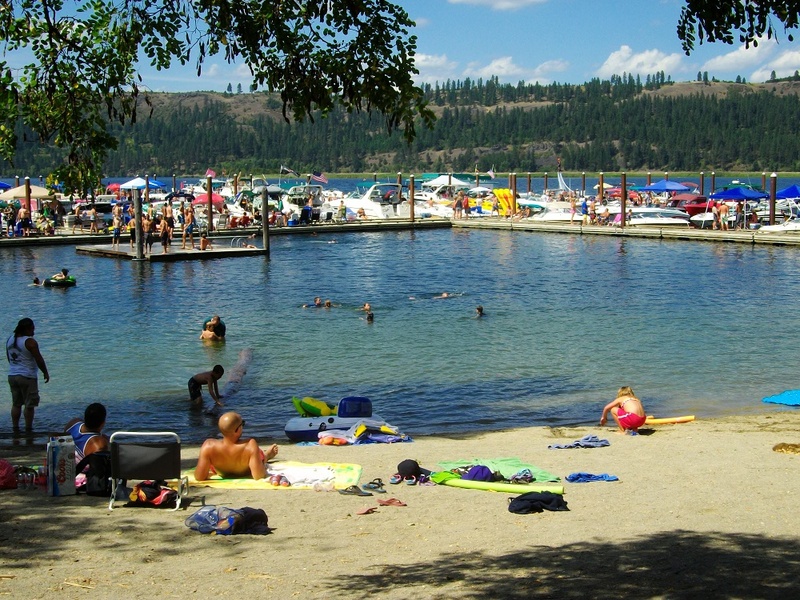 Sandy public beach at Harrison, Idaho on south Lake Coeur d'Alene. Photo by Cheryl Prueher.